A seasoned journalist, Lee Strobel, chases down the biggest story in history--is there credible evidence that Jesus Christ really is the Son of God? Retracing his own spiritual journey from atheism to faith, this former legal editor of the Chicago Tribune, cross-examines a dozen experts with doctorates from schools like Cambridge, Princeton, and Brandeis who are recognized authorities in their own fields. Strobel challenges them with questions like: How reliable is the New Testament? Does evidence for Jesus exist outside the Bible? Is there any reason to believe the resurrection was an actual event? This six-session group study is geared toward those individuals who are exploring and new to faith who may want to journey along on a quest for the truth about history’s most compelling figure. Rejecting easy answers, you will sift through fascinating historical evidence as you weigh compelling expert testimony. 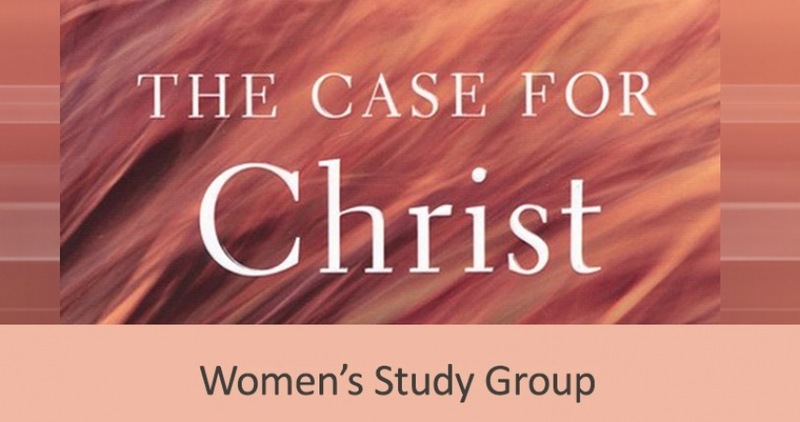 Join this study group to dig deeper into your search for the truth about Jesus Christ. Please pick up The Case for Christ book and a study guide prior to first meeting at the Registration Desk located in the Atrium by the fireplace. Optional preparation for first meeting if you are interested: Read "Reopening the Investigation of a Lifetime," pages 9-16 in the The Case for Christ book. Also read pages 9-13 in the study guide and if you have time, jot down some answers to the questions to discuss at the first session. Homework: 60 to 90 minutes a week. Please notify us if you register for this group but your plans change and you are not able to attend. Email thill@horzioncc.com or call Tammy Hill at 513-272-5800 ext. 244. This group will take a break during the week of Thanksgiving and resume meeting the following week.